At 1.2 Metres this more formal option with unusual shapes and structures is readily available to create an instant impact. 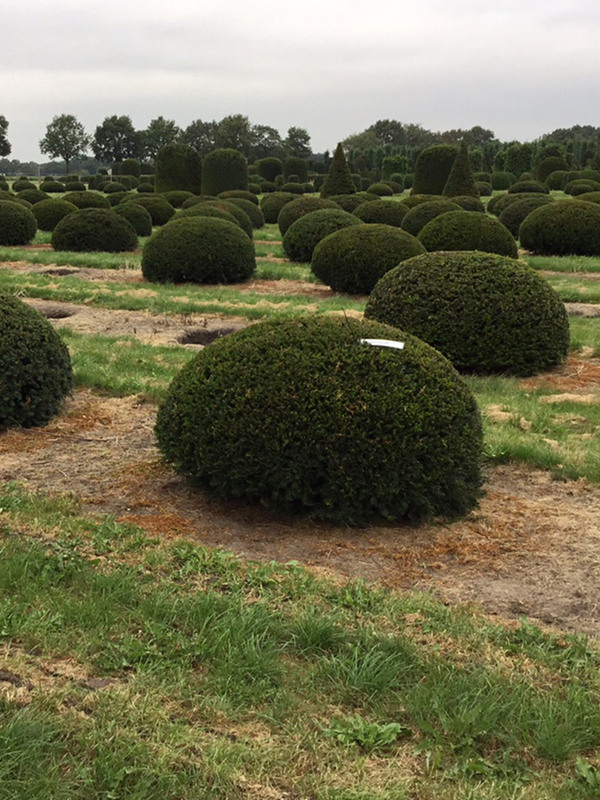 Yew is slow growing and only requires pruning once a year. Their slow growth does mean that these large specimens take many years to reach maturity but have been seen in English gardens for centuries.